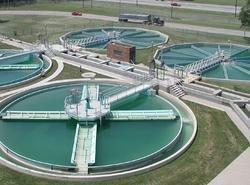 We are offering Industrial Sewage Treatment Plants to our clients. 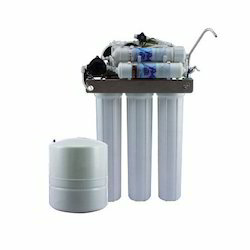 We are a highly acclaimed name to offer a supreme quality Effluent Treatment System. 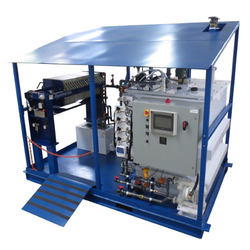 Backed by a diligent team, we have been capable of making a range of Water Demineralizers available to our clients. Our company is the preferred name in the market to provide a fine range of Digital PH Meters that can be availed in various specifications to fulfill diverse client needs. These electronic devices are used to measure the pH value of liquids. 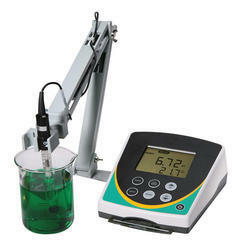 Offered digital pH meters are incorporated with a measuring probe that connects to an electronic meter that displays the reading after measuring it. We provide these efficient meters at reasonable prices. 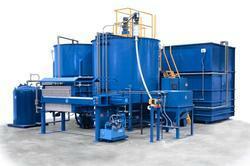 Being one of the leading manufacturers and suppliers of these Waste Water Recycling Systems. Manufactured using quality raw materials and modern machinery, these Fluoride Removal Systems are quite robust and resistant to corrosion. Manufactured in compliance with the market guidelines and norms, the quality of this product is always stable. Used for the purpose of removing fluoride from water to make it usable, this product is quite efficient and effective in its functioning. Made available in the market at a very reasonable price, this product is highly preferred in the market. 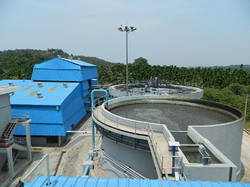 Operated on a membrane based process, these Industrial Waste Water Recycling Systems are one of the best solutions for the purpose of treating waste water to make it usable. Their high capacity and unmatched performance is widely praised. 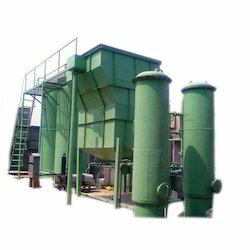 Offered by us in the market at a very competitive price, this offered product with a strong and corrosion resistant construction, is highly demanded. Further, we offer this product in several specifications. 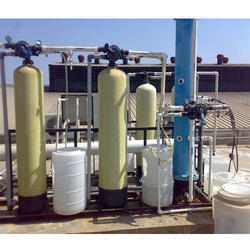 We are one among the prominent manufacturers and suppliers of a comprehensive range of UV Water Systems.